Pampanga is known to be the food capital of the Philippines so its not a surprise to find great restaurants in the area. 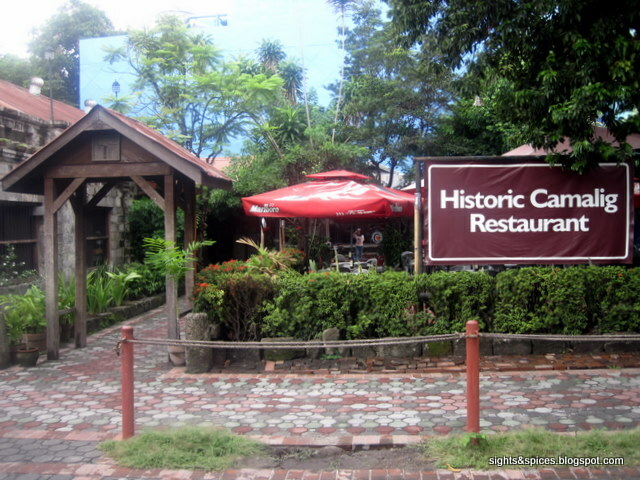 After watching the hot air balloons took off, we started off to on a mini-food adventure trip around Pampanga. 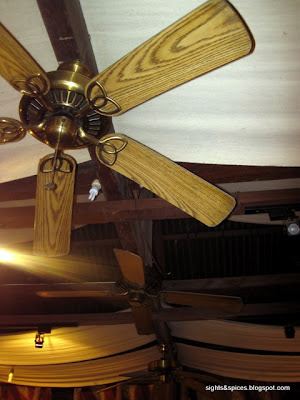 Upon entering the restaurant, I instantly knew why. The place looks, smells and feels old. 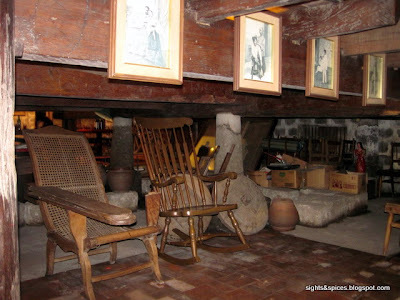 Old Pictures are hang around the walls, different antique furnitures are displayed and even the chairs that we sat on are from the past. The place has so much character, I found myself looking at every nook of the restaurant. Home of the "Pambansang Pizza" (the country's national pizza), we had ordered and feasted on two Pinoy pizzas. What makes Pinoy Pizza different from western pizza is the crust. usually the crust is a cross between a thin crust and the crust of a pan pizza. But everything else follows the general structure and composition. 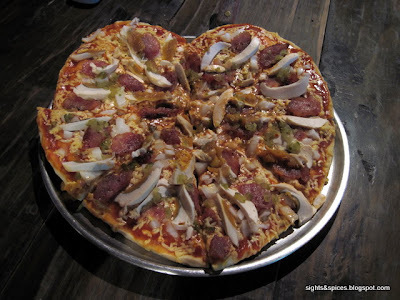 Since we went there on Valentine's season, the pizzas were cutely shaped into hearts. onions, pickle relish and Salted Egg. The saltiness of the egg complimented the sweet marinara base that was cooked for 6 hours. 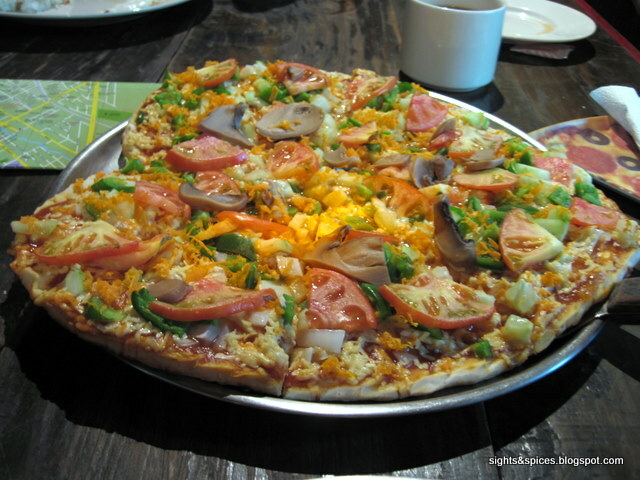 The Very Vegetarian Pizza consists of local produce of cucumbers, tomatoes, green pepper, mushroom, onions and carrots. 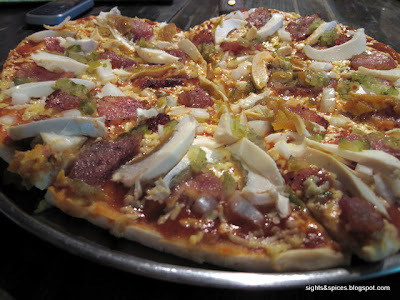 From the two pizzas, this was the crowd the favorite. Though Im really not a fan if pinoy pizza, Camalig can proudly claim of serving the country's national pizza. 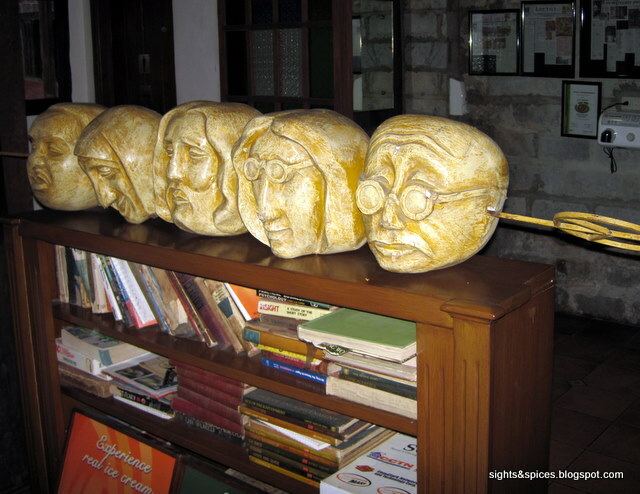 After dining at Camilg, it was time to eat a different kind of pizza. 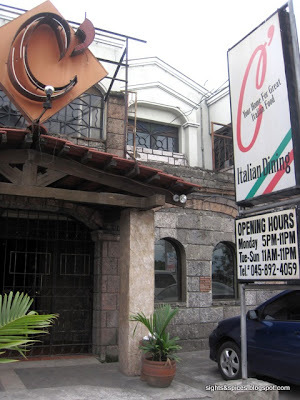 We headed to C' Italian Dining, rumored to be one of the best Italian restaurants in the Philippines. 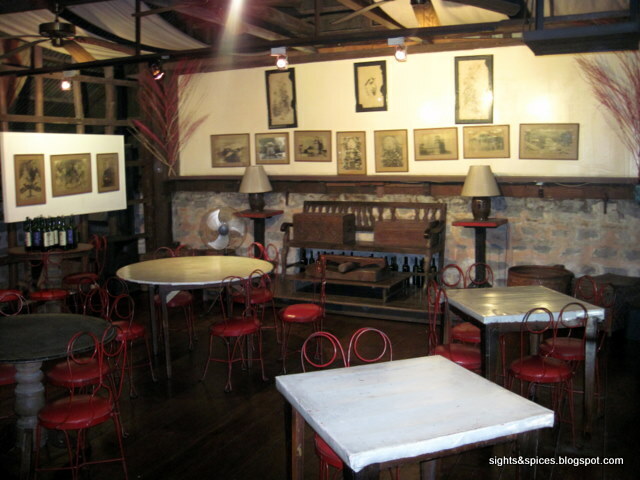 The place was packed, we were lucky to get seats even without making reservations. 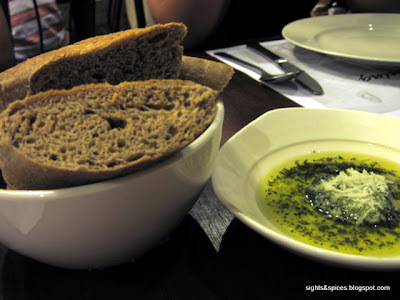 A delightful complimentary bread and olive oil with pesto and Parmesan cheese was served. 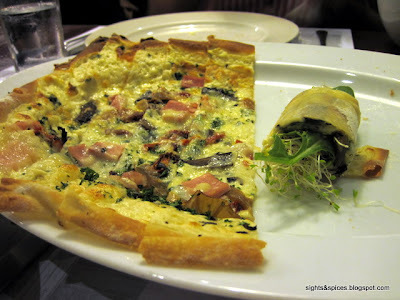 Home of the Panizza, a rectangular shaped pizza that's cut into to strips, it is served with Arugula and Alfalfa sprouts . You have to add the Arugula and Alfalfa sprouts in the pizza and roll it up. 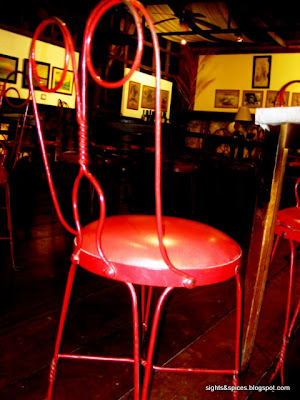 A unique and clever invention of Chris Locher, the owner and chef of the resto. I've tried different versions of the Panizza in different pizza places but they weren't at par compared to C'Italian's. 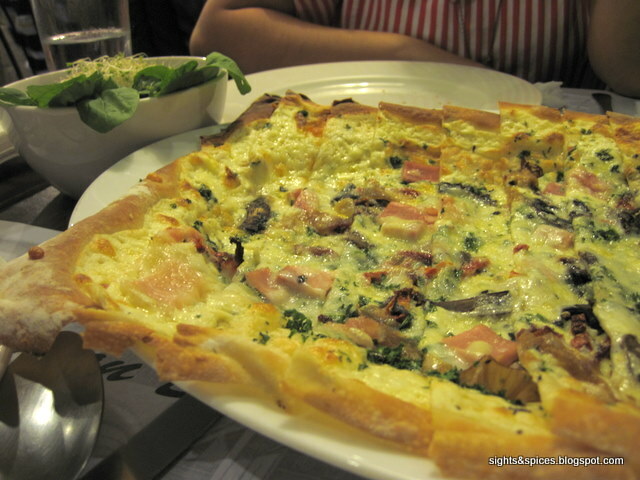 The Panizza Kristina consists of ham, bacon, onions, sun dried tomatoes and mushrooms. It was absolutely divine, the combination of the smoky flavor coming from the panizza paired up with the zesty zing from the Arugula was perfect. We also ordered the Salmon Gnocchi in Cream Sauce. 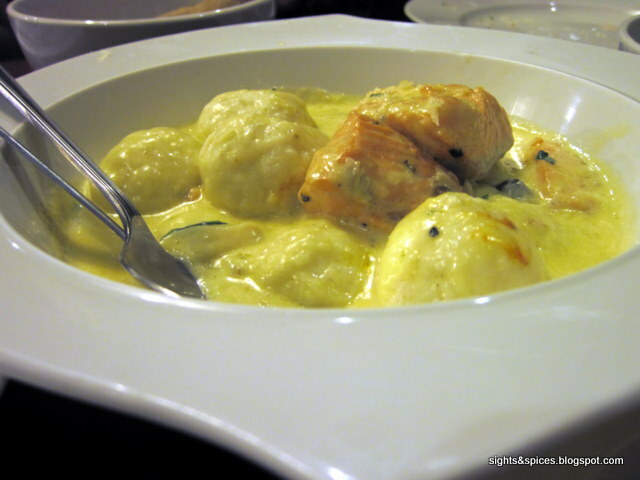 When I saw the dish, I was shocked on how huge the Gnocchi balls were. My initial thought was making huge pasta balls is a bad idea. If its that big, the whole dish can taste bland and starchy. But surprise surprise, I was definitely wrong.... the Gnocchi itself was tasty plus the texture was amazing, it felt like eating cheese. Both the pasta balls and cream sauce has a tinge of lemon-zest flavor in it. The salmon cubes were cooked perfectly, soft and moist. I so so love this dish! 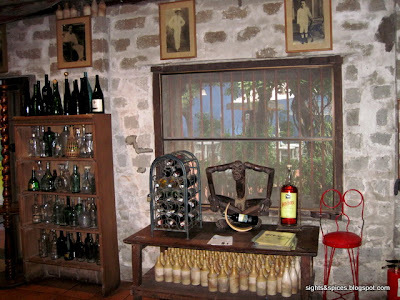 I really hope Chef Chris Locher would open a branch here in Manila so people wouldn't have to go all the way to Pampanga to partake in such exquisite and excellent food. 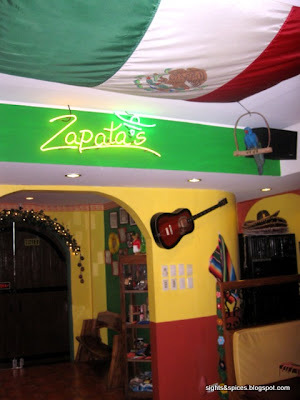 As the last stop of our food adventure, we were off to Zapata's. 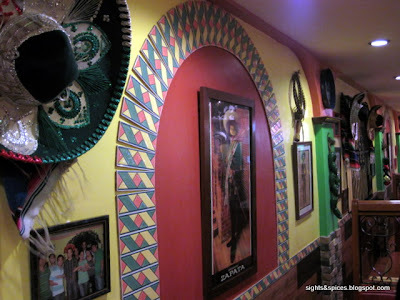 One of the few great Mexican restaurants in the country. As soon as we entered the resto, it felt like being transported to another vicinity. 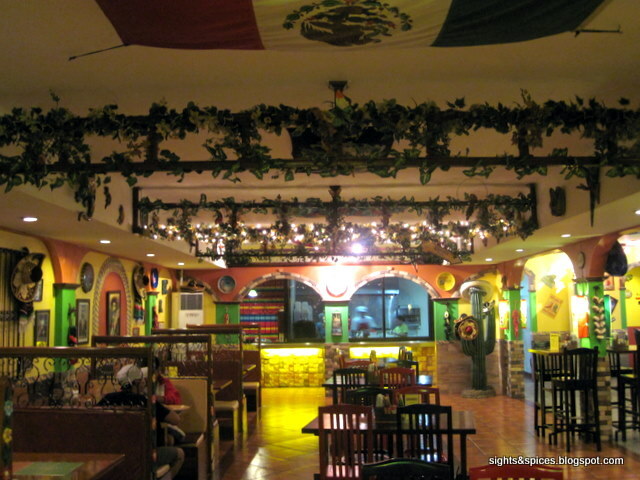 The whole place smelled of herbs and spices while the resto's decor exude a very festive fiesta atmosphere. 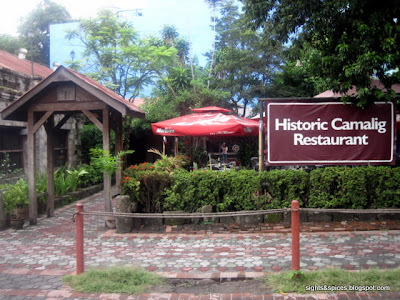 Since we were still full from dining at the previous restos, we really couldn't really order that much. We ended up ordering Nachos, Enchiladas and Margaritas. The dishes looked really simple but the saying 'less is better' fits the dishes well. I forgot the cost of each dish but it was very reasonable and really worth it. 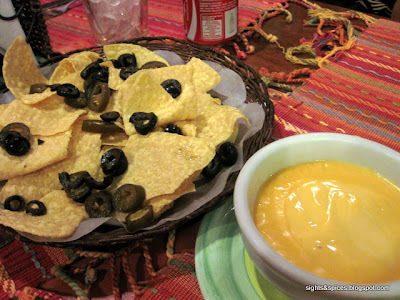 The Nachos with Cheese Dip looks simple but the Jalapeno Peppers packs a punch of flavor and spiciness. 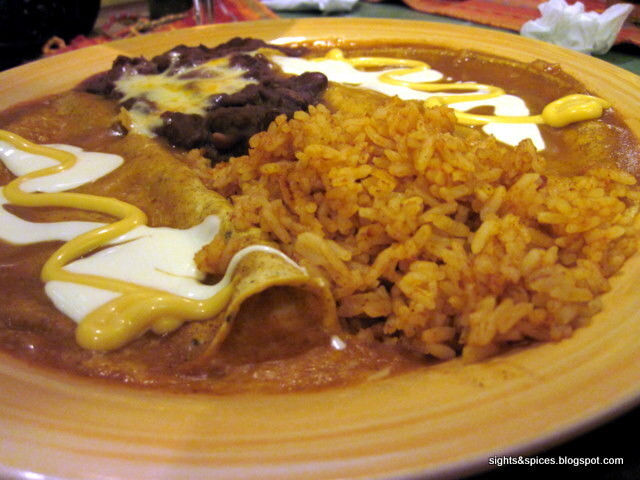 The Enchiladas was aromatic and flavorful. It was a combination of mexican rice, re-fried beans, tortilla with salsa drizzled with sour cream and Guacamole. 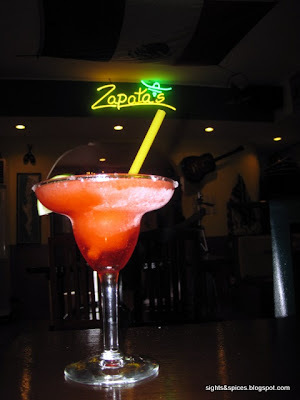 I wanted to order a Corona beer and check if they'll serve it with a lemon wedge inside but my stomach was about to burst so i opted to try a Margarita. After dining at Zapatas, we were all smiles. If only I had more space, I would love to try out other Mexican dishes. 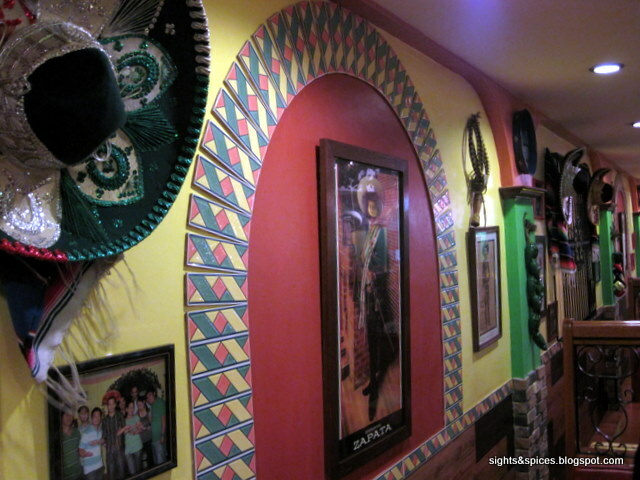 With only trying two dishes, I'll definitely go back to dine at the best Mexican restaurant in the country. 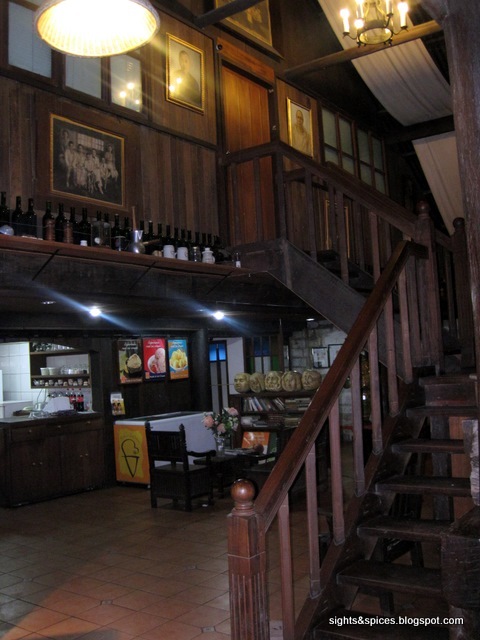 Pampanga is such a foodie haven, there are still a lot of places and restaurants to try and dine at. Spending an hour and a half on the road to get here is so worth it.